Amazon reportedly sold 6 million Kindle Fire tablets. If you have also owned your own Kindle Fire, the Incipio’s Premium Kickstand Amazon Kindle Fire case may be able to meet your requirements. 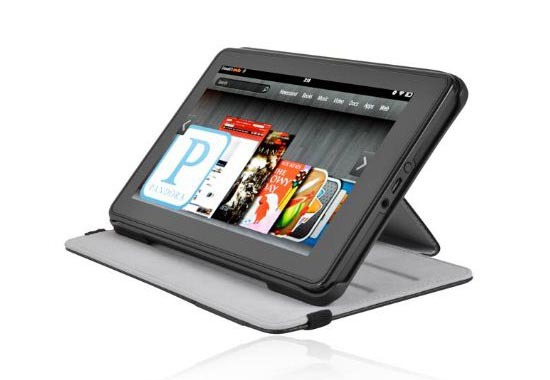 Premium Kickstand is a folio-style protective case designed for Amazon Kindle Fire Android tablet. The Kindle Fire case is crafted with high-quality vegan leather, and comes with coordinating thread color in order to protect the your device from bumps and scratches in a fashionable and premium way. When opened, the three grooves on the front cover can hold the Kindle Fire in landscape viewing mode, and offer you three optional viewing angles. Apart from that, the four study clips keeps your device securely in place when you’re on the go, and the custom cutouts allow you access to all the buttons and functions of your Kindle Fire. 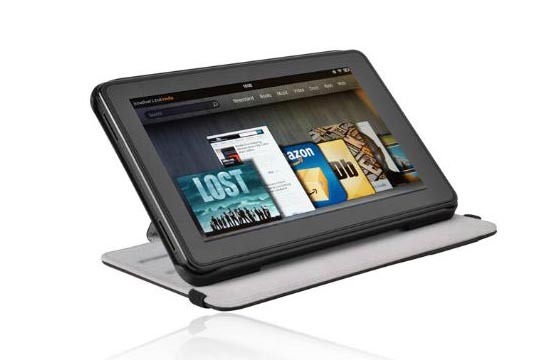 Incipio Premium Kickstand Amazon Kindle Fire leather case is priced at $34.99 USD. If you’re interested, jump to Incipio official site for more details. 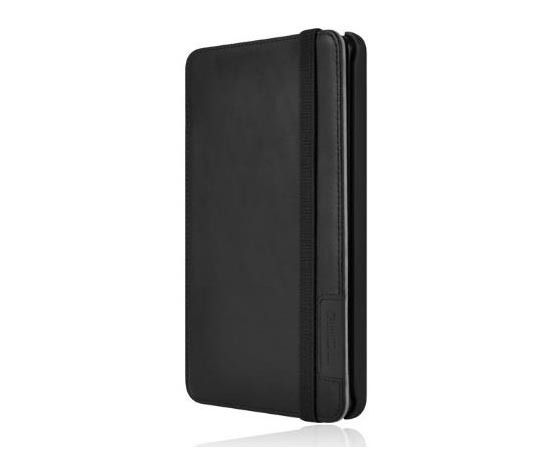 Additionally, if you need other options, you might like to check the 360 Rotating leather Kindle Fire case, FitFolio Kindle Fire case and more via following tags.